We are now 9 days away from Christmas people, 9 days. Eeeek, so excited. Mostly for the food, but also for the incoming hygge (best word ever) and the fact I can watch all the Harry Potter films and no one can judge me. What’s Christmas without a candle? 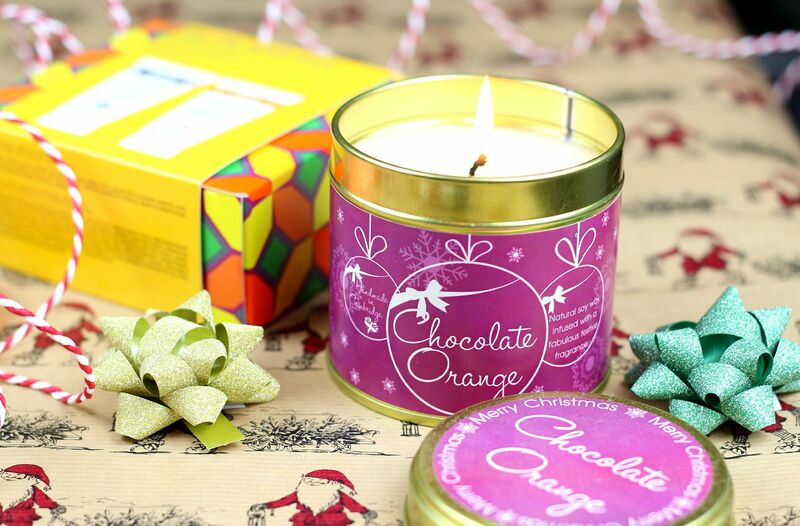 Even better, this Kiss Air one that smells exactly as delicious as a chocolate orange. My mouth has been watering every time I have burnt this – it smells incredible, and manages to make my whole flat smell like chocolate (but crucially, not too sickly sweet). Can’t wait for the post-Christmas dinner slump where you crawl to the sofa, paper hat askew and then lie there watching Harry Potter, with this little candle burning away in the background. 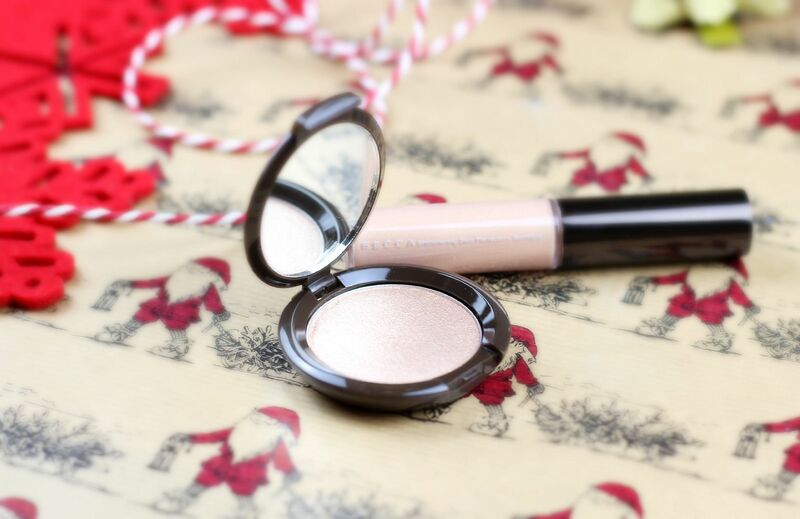 I’m on a bit of a Becca kick at the moment, and will find the opal glow on the go collection hard to give this away… It has a mini of their shimmering skin perfector in liquid form and then a powder highlighter as well to make sure your skin is glowing. 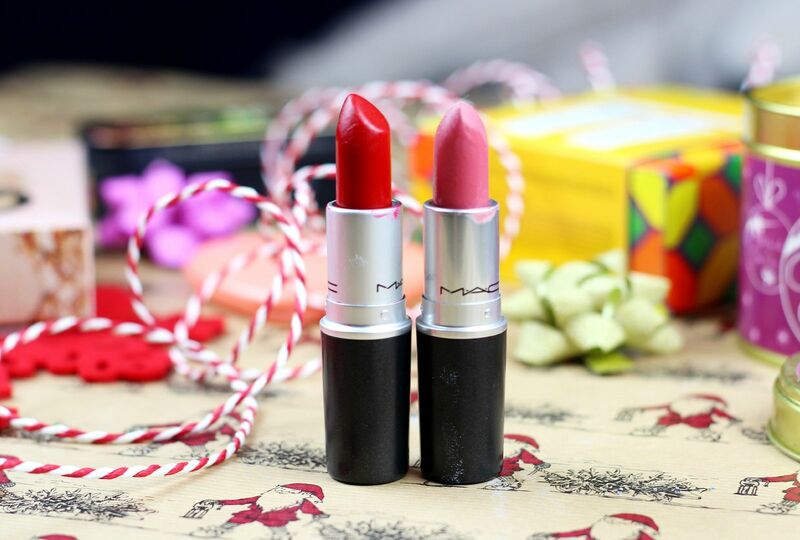 If in doubt and in a rush present-wise, go for a MAC lipstick. Yes, they are a crowd-pleaser and because there are so many it’s an easy pick. Definitely have a few stashed away for some of my friends and family. A similar crowd pleaser, the Too faced love flush blushers are beyond adorable, and have lots of easy shades that are sure to impress any lucky recipient. The names just add to the cuteness as well, with my pick being Always Love you, but How deep is your love also looks gorgeous. 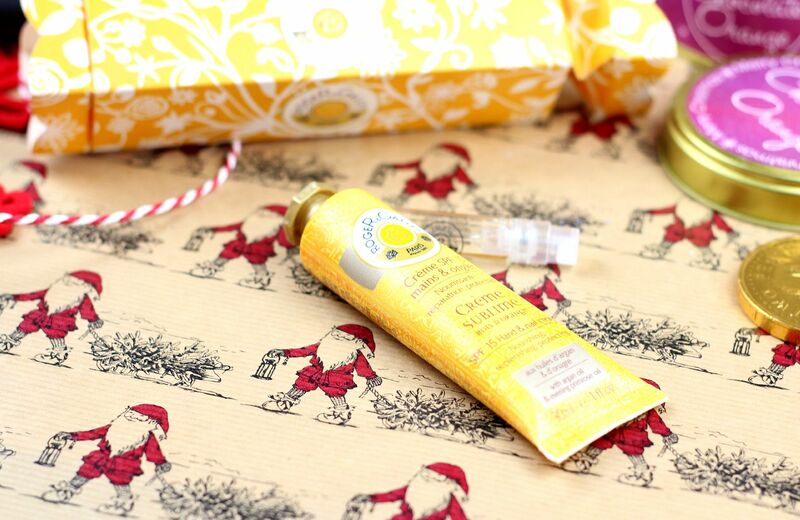 Something I want to see all around the table on Christmas day please – the Roger and Gallet crackers. I love the bois d’orange scent because it’s particularly warming and fresh right now, but they’re all lovely and they are the best handcream for those who hate the greasy feeling. 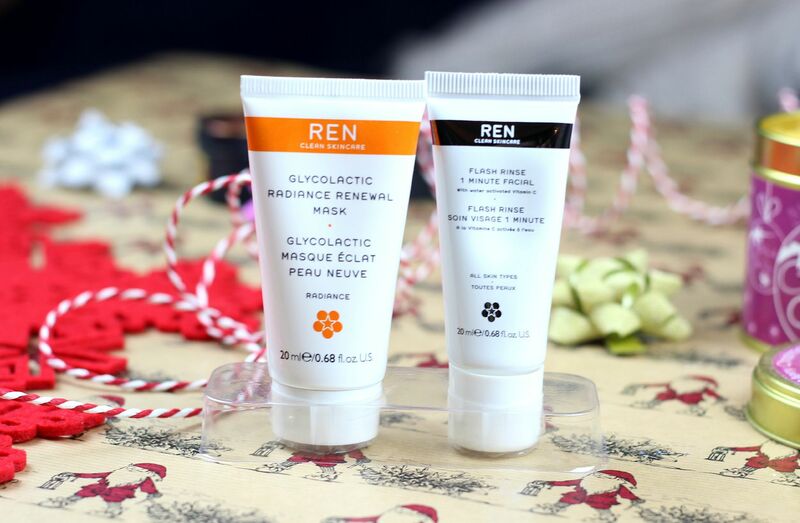 The REN Glow and Go set was actually a lovely present from my secret Santa, and they obviously did an excellent job because REN is one of my favourite skincare brands. 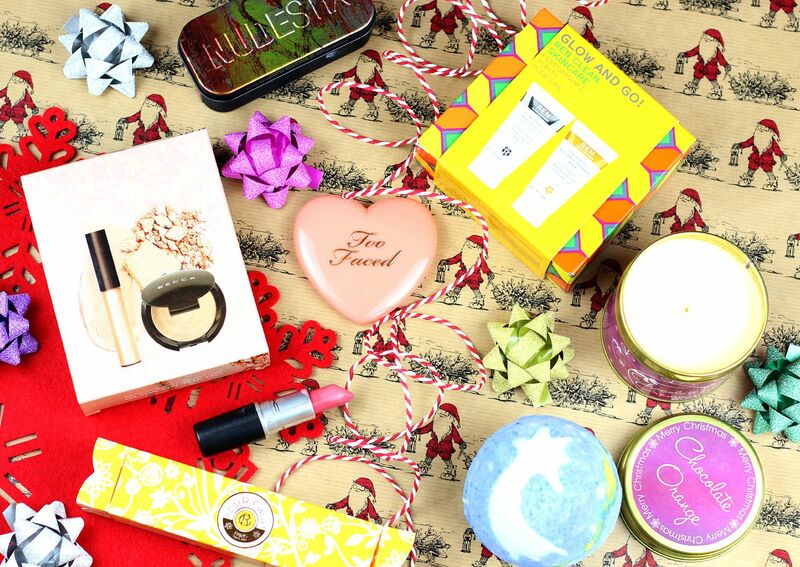 The set has a mini of their glycolactic mask and their flash rinse facial, and is the perfect thing to pack for any Christmas jaunts. 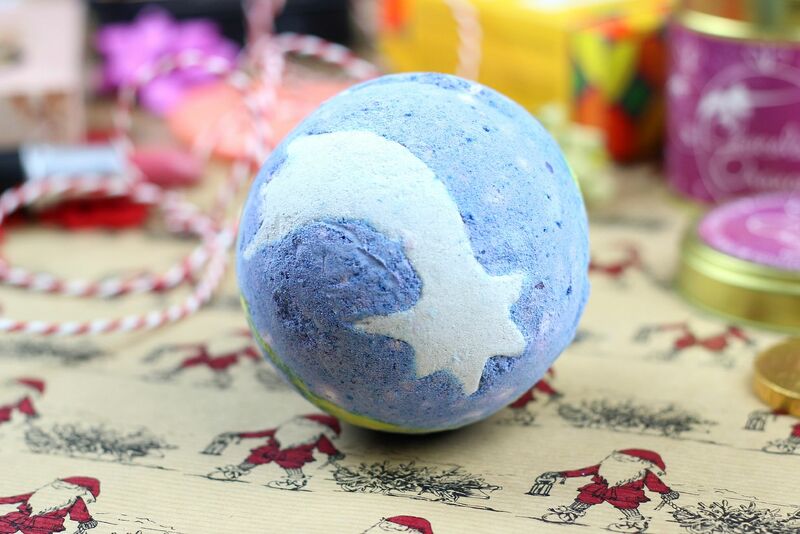 Roll on the boxing day sales, because mama needs to stock up on all the LUSH bath bombs. Yup, it’s pretty much an annual tradition, but before then a bath bomb is the perfect thing for a Christmas day bath. Mmm. I love all the Christmas offerings, especially Christmas pud but my favourite is Shoot for the stars, because it smells like honey and makes the bath water turn all inky.